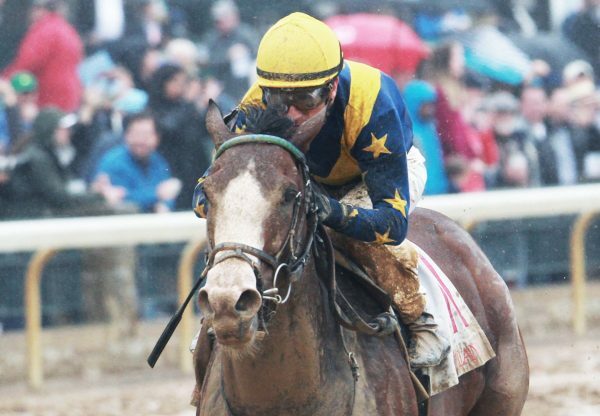 Progressive colt Will Munnings (3c Munnings x The Schvagen, by Matty G) posted a career best performance on Saturday to win the $100,000 Gazebo Stakes at Oaklawn Park. A two time winner previously, the William Fires trained colt broke fast and travelled four wide on the pace before forging clear to win the six furlong feature by a length and three-quarters. “We were happy with the way he was coming into this race and thought he had a big chance,” said his trainer. 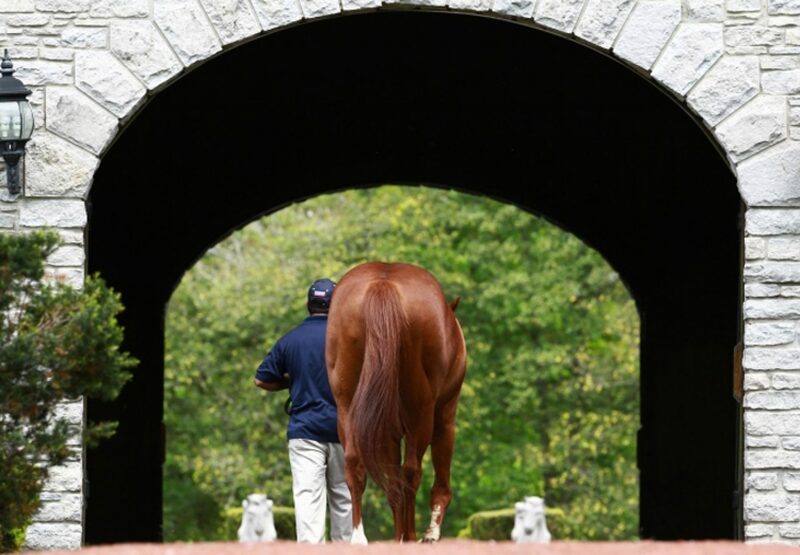 A $75,000 Fasig Tipton Kentucky July Yearling purchase that made $80,000 at the OBS March 2YO Sale, Will Munnings runs for Xpress Thoroughbreds and has won three of nine starts earning nearly $170,000 in prizemoney. 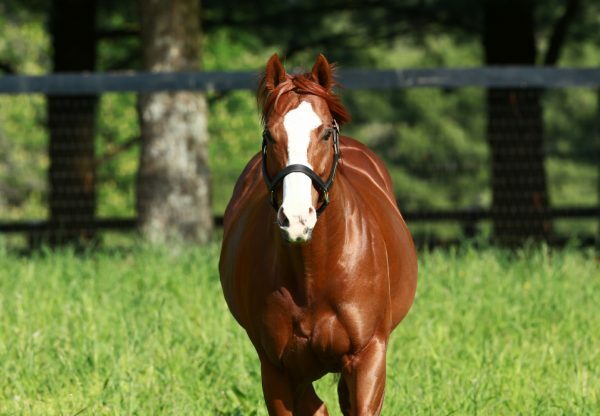 A half-brother to stakes-placed Neyra’s Dancer from minor winner The Schvagen, Will Munnings is the 15th stakes-winner for top class young sire Munnings.